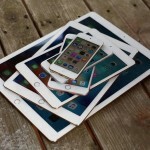 Data loss is very common with all devices. No matter you are on your PC or on smartphone device, there come times when you accidentally delete some data and then want to recover that lost data. To deal with this situation, data or file recovery tools help you get your lost data back in no time. If you have already tried searching for lost files in a Recently Deleted folder in Albums and also tried to find these files in iCloud and iTunes backup then it’s time to use data recovery tools for effective and instant results. There are multiple ways available to retrieve deleted files on your iPhone device. For permanently deleted files, you can use advanced data recovery tools aka undelete tools for instant and effective results. Let’s discuss some of these tools here. 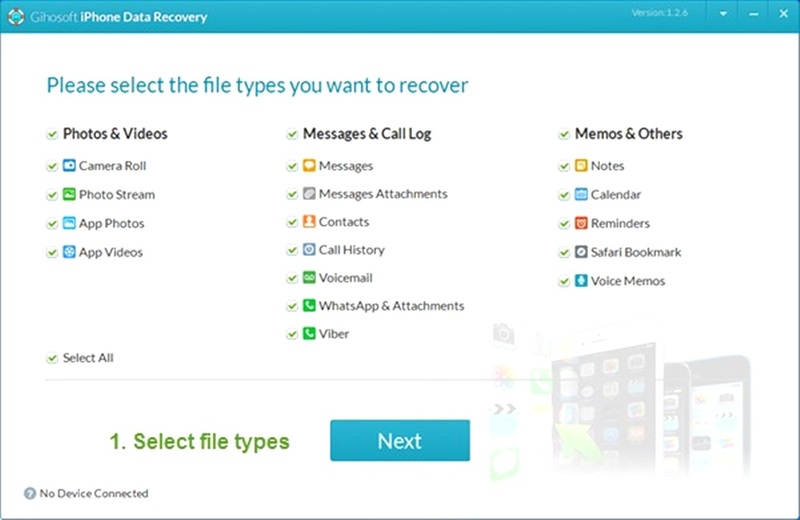 This smart tool offers four options of iOS data recovery to help you recover your lost data. These methods include recover from iCloud backup, recover from iTunes backup, recover from the iOS device and smart recovery. You can use this powerful tool to recover up to 18 different data types including WhatsApp messages, images, videos, music files, etc. It supports even the latest iPhone versions including iPhone X, iPhone 8/8 Plus running on iOS 11. Using this tool, you can also repair iOS issues effortlessly. Here, you can fix issues like unresponsive screen, stuck on Apple logo or recovery mode, stuck in black/white screen, device screen flashes and reboot loops. Further, it offers preview option before you recover any file and allows you to transfer iOS photos/music/videos to iTunes/PC and vice versa. It also offers cleaning feature where you can clear up all unnecessary files from iPhone. 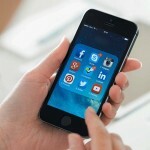 Primo iPhone Data Recovery helps you recover 25 types of iOS content from your iPhone, iPad or iPod touch. You can use this tool to retrieve data through 3 safe modes i.e. iDevice, iTunes Backup and iCloud. 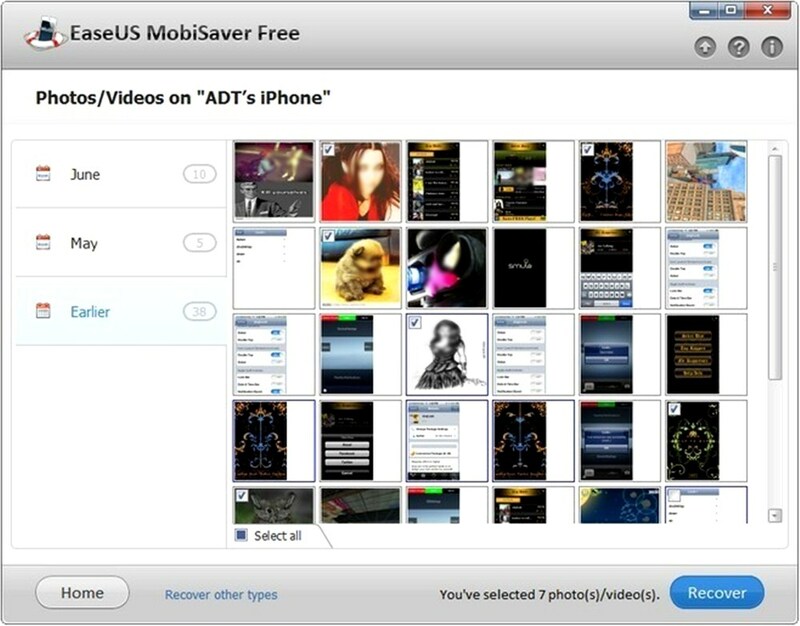 Here, you can recover permanently deleted photos from iphone, your lost contacts, notes, messages, videos and lot more. Further, it also helps you fix your iDevice for various iOS system issues or update errors. This smart tool supports all latest iPhone versions including iOS 11 devices. 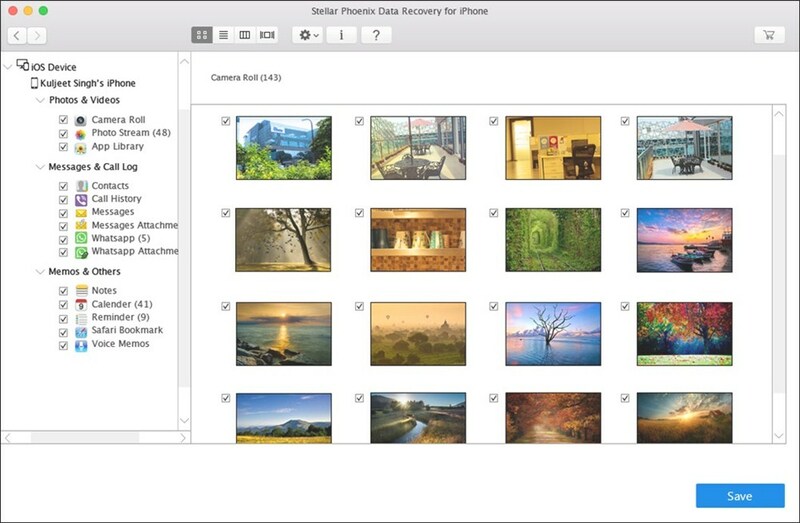 You can use this tool to restore lost photos and videos from Photo Stream, Photo Library or camera roll. It helps you recover these files easily even when you didn’t take backup of these files or you have lost them due to jailbreak, system upgrade or accidental deletion. Here, you can preview files before you recover them on your device. Additionally, it also allows you to view & download the iCloud backup to computer, browse and find iTunes backup on your PC, recover from iCloud & iTunes and a lot more. You can use this 100% free and effective data recovery tool to fix all data loss related worries. It helps you recover data from iPhone, iPad and iPod touch effortlessly. You can use this tool to recover photos, videos, text messages, contacts and up to 16+ types of files on your device. It offers multiple recovery methods including iOS Device/iTunes and iCloud backup methods for easy recovery. 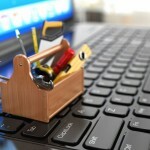 Using this user-friendly and professional data recovery tool, you can get accurate results in no time. To recover data using this tool, all you need to do is connect your device, scan lost data and preview & export it to your desired location. 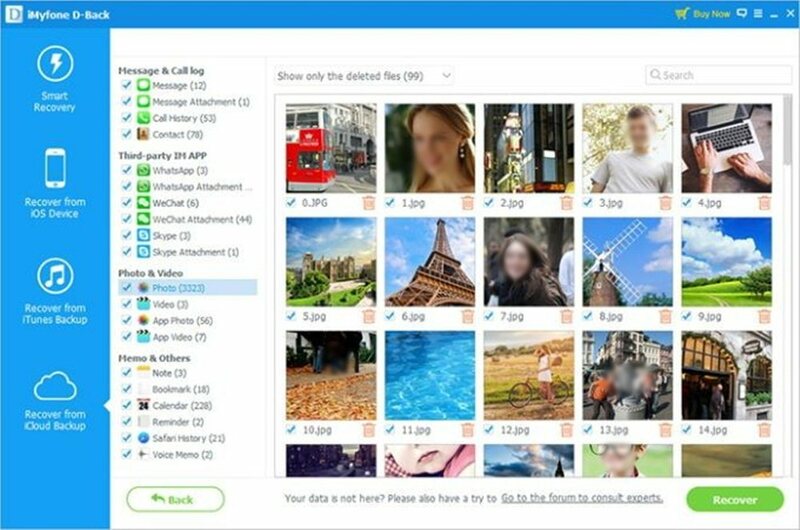 It works on powerful scan engines and smart techniques to help you recover all your lost data effortlessly. This is said to be the world’s first free data recovery software that supports all latest iPhone versions, iPad and iPod touch devices. This smart tool supports recovery from the iOS device, iTunes backup, and iCloud backup. Here, you can recover different types files effortlessly whether they were lost accidentally, lost due to system update failure, Jailbreak failure, virus attack, improper operation or due to other issues. Further, it also helps you recover Kik chat messages and attachments in no time. At the same time, it also offers two-factor authorization of Apple, user-friendly operation for optimized recovery results and data recovery with enhanced quality. Use this DIY software to recover all your lost or missing files in no time. You can use this tool to recover lost messages, photos, contacts, videos, call history and what not. It supports recovery from encrypted iTunes backup files and also recovers data from iCloud Backup files. It supports all latest iPhone versions including all basic models. 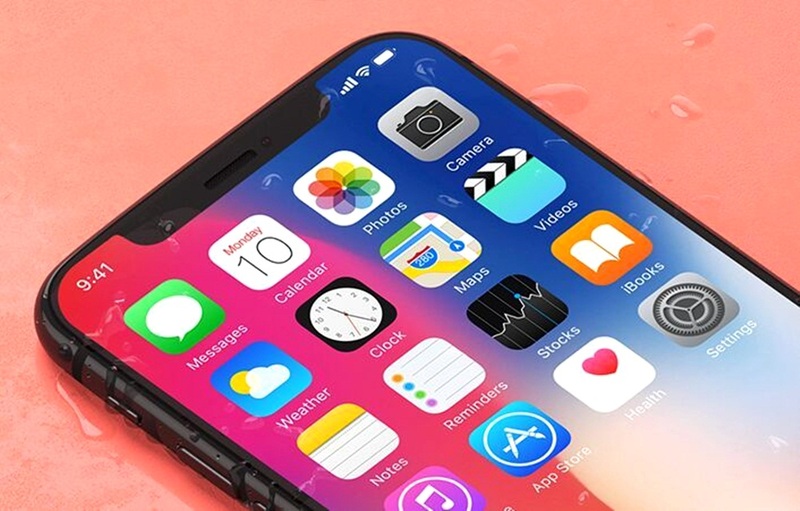 It helps you recover lost data due to Jailbreak, device damage, stolen device, water damage, black screen of death, factory reset, iPhone stuck at Apple logo and lot more. You can also use this powerful tool to recover your WhatsApp, Line, Viber, WeChat, Tango and Kik messages along with other attachments. While searching for lost data, it performs a deep scan to find recoverable data even from the remotest corners of your device. Here, it searches files on the basis of file signature for better results. 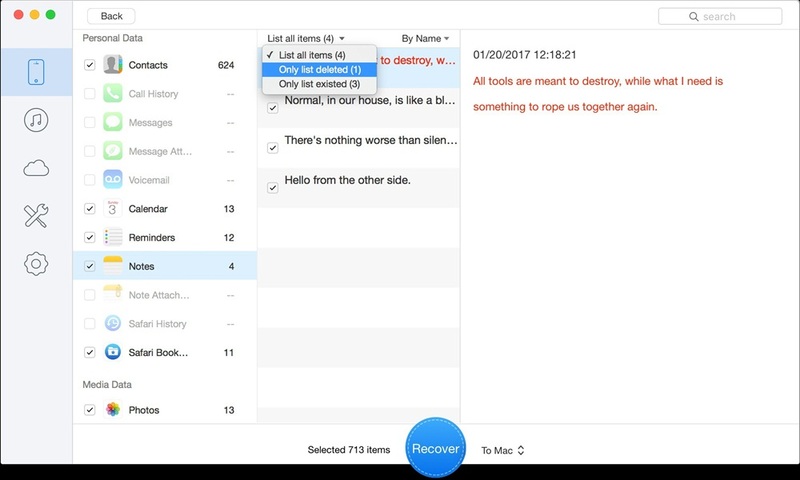 For instant recovery purpose, you can find a recovery option under Recently Deleted folder on your device. Further, you can also try a backup from iCloud and iTunes to recover your lost files. If you have tried these basic steps unsuccessfully, then it’s time to use file recovery software for your smartphone. 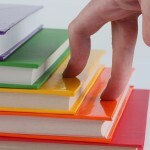 Using these smart tools, you can recover all types of files instantly and accurately. 2019 © Copyright Prizm Institute.